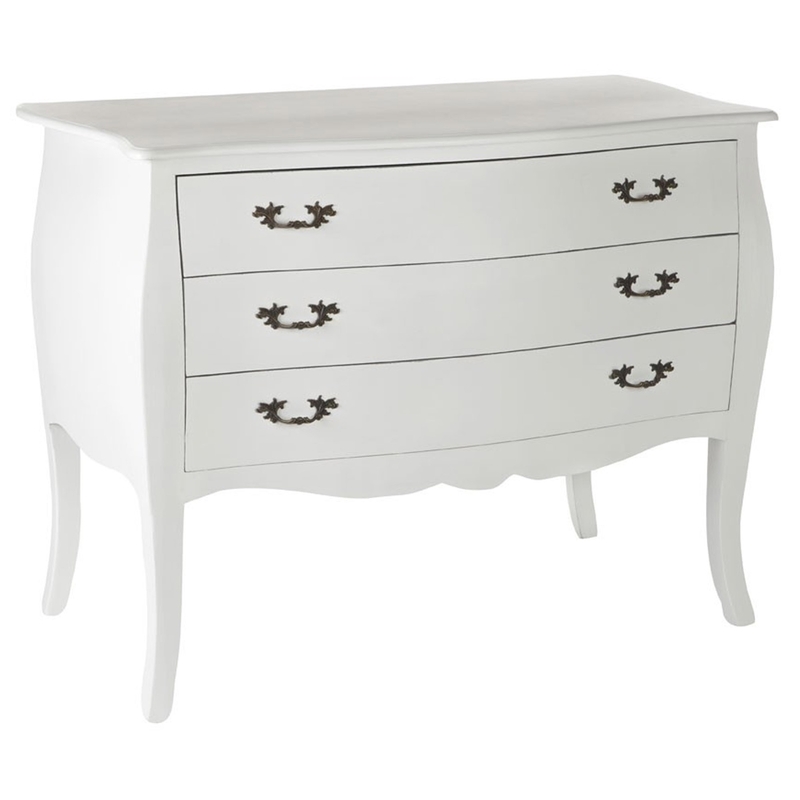 Add an elegant atmosphere to your home by introducing this beautiful Satine 3 Drawer Chest. It has an absolutely stunning design which consists of a sleek, shabby chic style, given an ivory colour to make it look homely. This 3 drawer chest is created from a combination of Fir Wood and MDF which makes this piece look especially inviting.